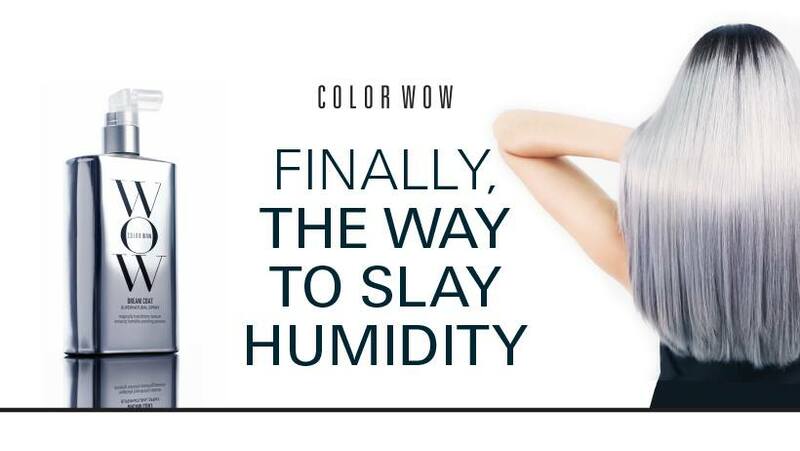 This is a fantastic offer from WOW Color WOW. Color WOW is offering a free bottle of WOW Mini Pop & Lock which is valued at $5. You can request a free bottle of WOW Mini Pop & Lock by signing up for their newsletter. This is a very premium product and will last a long time. 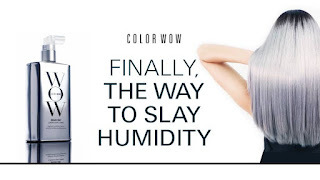 The special patented formula works by penetrating the hair to restore elasticity and suppleness which helps for a high gloss sheath and shine. This offer is on a first come first served basis so hurry while stock lasts and to avoid disappointment. To find out more about this fantastic freebie offer check out the following LINK, you can also register for the samples too. If you're too late and the offer has expired don't worry. I am always on the lookout for freebie offers to help people who are on a low-income. I will always post these samples on this blog. Feel free to forward these offer to other people who might find it useful. If you have any comments or questions, please, use the comments section below. I hope you enjoy these products.